String Poets will perform at the Masonic Temple. and corporate events for 2017 & 2018. Check your Dates, Philadelphia String Quartet is currently booking weddings and events for 2018 & 2019. Classical, Rock and POP String Quartet. Great musicians, all with post-graduate university qualifications and an extensive performance experience at the highest levels .Providing high quality music for private and corporate functions in Philadelphia , PA and Wilmington, DE areas . 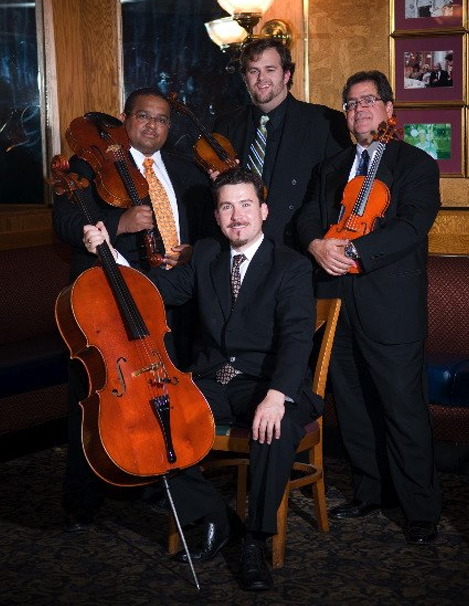 The Philadelphia String Quartet is comprised of professional, experienced, and dependable musicians. 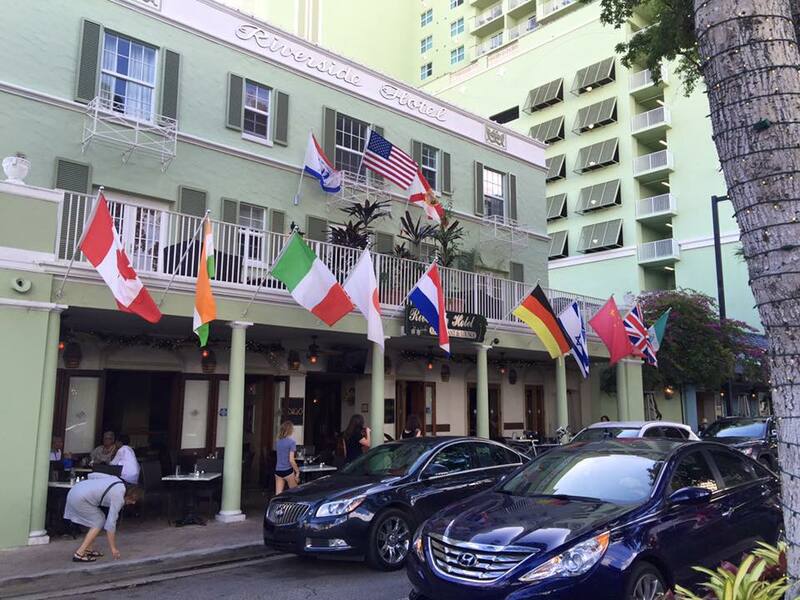 For almost 15 years, we have performed at weddings, corporate events, private dinners , and more . Our experience allows us to work individually with each client to ensure the success of our performance and of the event as a whole . 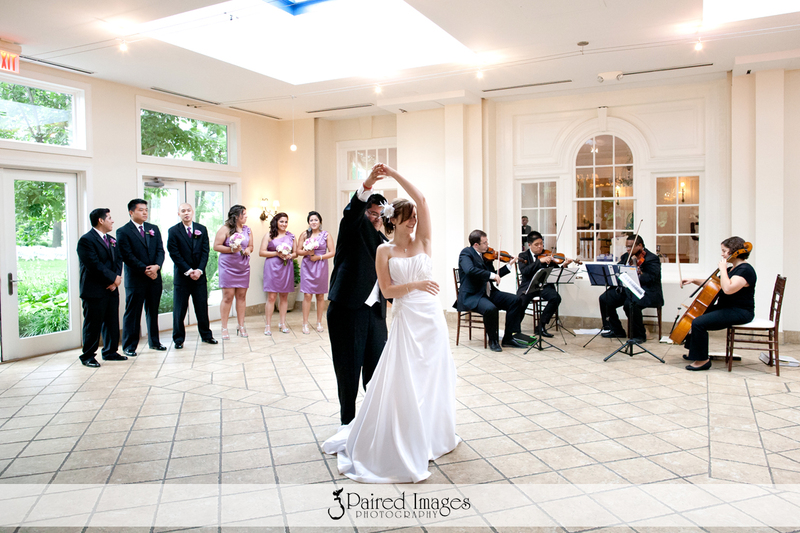 We play over 150 wedding ceremonies and wedding receptions each year . This means we have mastered the skills of timing , flexibility , and performance and we accommodate for a variety of wedding traditions and song requests . 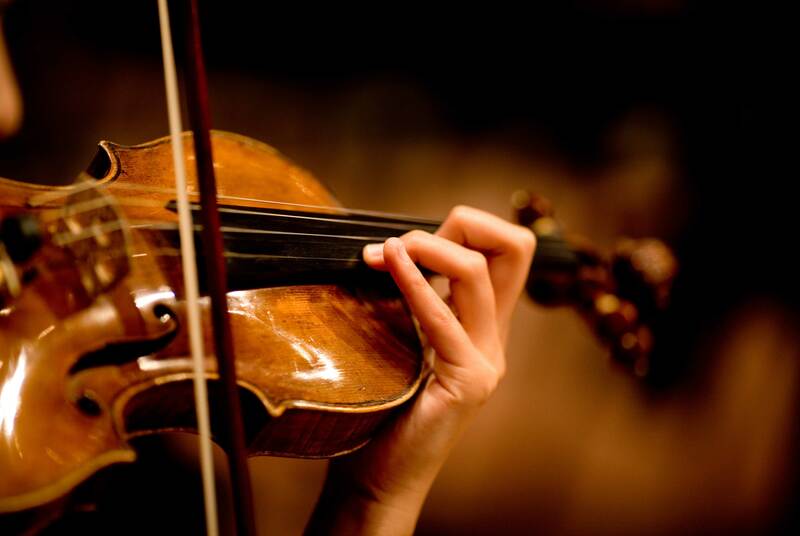 Our vast repertoire ranges from classical and traditional pieces to pop and jazz. If you don't see your favorite song listed in our repertoire , please request it and we will do our best to learn it for your event. For more information, or to contact us about bookings or rates, please email us at PhiladelphiaSQ@gmail.com or call us at 267-341-8622. Joy Community Fellowship Church-Pitman, NJ. Laurel Creek Country Club-Moorestown, NJ. Medford Village Country Club-Medford, NJ. Lord of Life Lutheran Church-Tabernacle, NJ. The Tabernacle Meeting House-Pitman, NJ. Academy of Natural Science-Philadelphia, Pa.
First United Methodist Church-Oakhurst, NJ. Old York Country Club-Bordentown, NJ. St Peter and Paul-Washington Twsp, NJ. First United Methodist Church-Pitman, NJ. Immaculate Heart of Mary-Harwinton, Ct.
St Mark’s Baptist Church-Browns Mills, NJ. Our Lady Queen of Peace-Pitman, NJ. Our Lady of Grace-Fairview, NJ. Indian Springs Country Club-Marlton, NJ. St Cosmos and Damian-Conshohocken, Pa.
Wesley United Methodist Church-Columbus, NJ. Wedgewood Country Club-Washington Twsp, NJ. St Rose of Lima-Haddon Hts, NJ. Merion Tribute House-Merion Station, Pa.
St Joan of Arc-Marlton, NJ. Garden Conservatory At Springdale Farms-Cherry Hill, NJ. Ridley Creek State Park-Ridley, Pa.
Great Bay Golf Course-Somers Point, NJ. St Luke’s Greek Orthodox-Broomal, Pa.
First United Methodist Church-Vineland, NJ. Church of the Holy Spirit-Belmawr, NJ. United Methodist – Willow Grove, Pa.
St Nicholas of Tolentine – Atlantic City, NJ. Wayne United Methodist – Wayne, Pa.
Glendinning Rock Garden – Philadelphia, Pa.
Aldie Mansion – Doylestown, Pa.
Mariott SeaView – Gallaway, NJ. Colleen’s on the Parkway – Philadelphia, Pa.
Reading Country Club – Reading, Pa.
Our Lady of Mt Carmel – Philadelphia, Pa.
Holy Trinity – Wallingford, Pa.
St Elizabeth Catholic Church-Wilmington, De. St Joseoh on the Brandywine-Greenville, De. Church of The Holy Trinity – Philadelphia, Pa.
Feast Your Eyes – Philadelphia, Pa.
Philadelphia Museum of Art-Philadelphia, Pa.